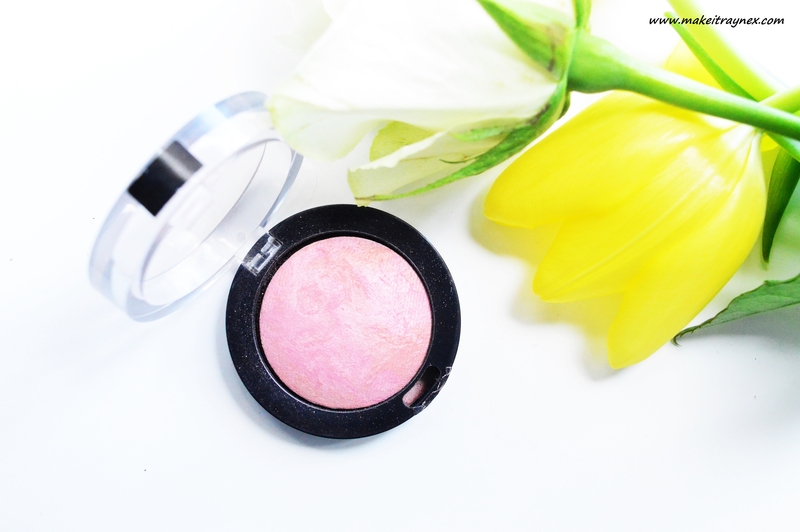 When the Creme Puff Blush range by Max Factor was released, I neeeeded them in my life. I don’t have a huge variety of Max Factor products at all, but these looked superb. 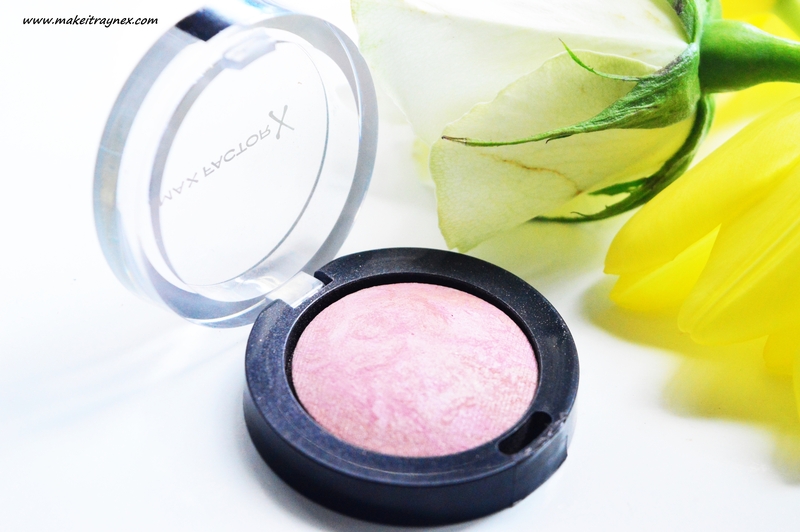 Described as being a “stunning multi-tonal blusher, designed to blend and build effortlessly. So you can achieve the perfect sweep of colour.” And this description is spot on. The range consists of 6 shades, each shade containing two main tones. Ranging from light brown/medium brown, pink/lilac, orange/light brown. 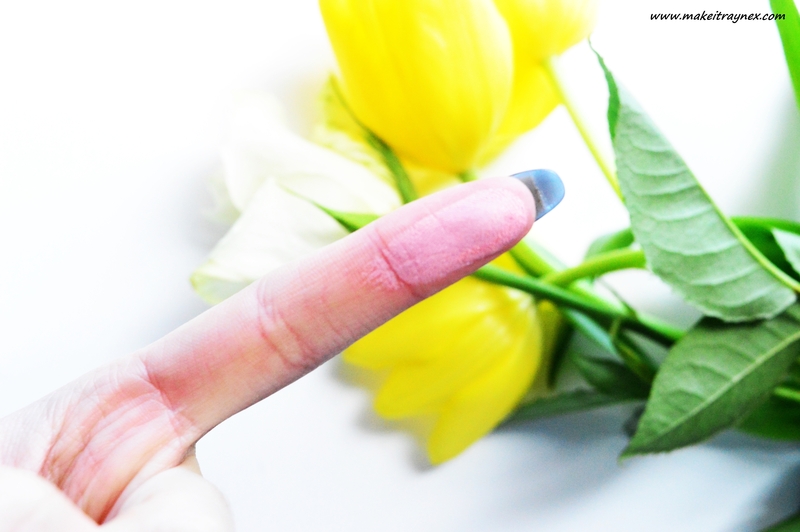 My shade, ‘Lovely Pink’, is baby pink and yellow. Yellow makes it sound odd, doesn’t it? But it is more like it is ever so slightly veined through with gold. The main reason I wanted this range in it’s entirety was based on aesthetic. They are GORGEOUS. With sleek packaging and a marbled finish, who wouldn’t swoon. The name is slightly deceiving in my opinion. Creme Puff Blush? This ain’t no creme formula. And I am thankful for that! I stay far far away from creme formula anythings. I don’t know if maybe it is some high-tech ‘creme to powder’ magic formula, but it is completely powder. The formula is super finely milled with not too much fall out either. The shade is said to be buildable but I get such a great colour from just a few swirls that I haven’t had to test that theory. I am quite pale though, so darker girls would benefit from this aspect. Overall I have been loving this blusher. End of story. I would definitely recommend it to other ladies and I will probably end up buying a few more shades from the range to test out. Even though I know I shouldn’t because one blusher can last years! 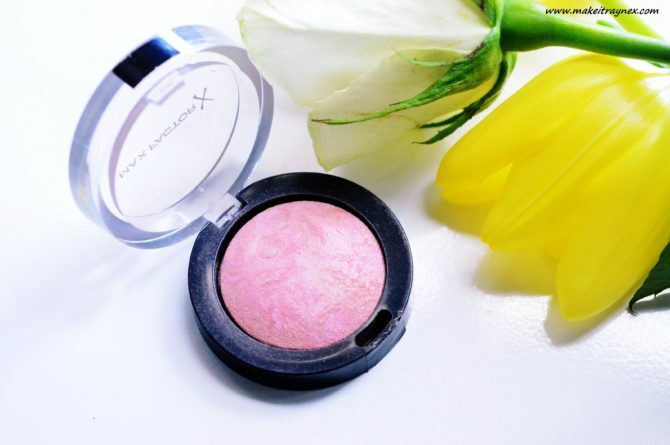 These Max Factor Creme Puff Blushers can be purchased from Clicks or Dis-Chem. I cannot for the life of me remember the correct price but I would say around R130 – R180. I have this blush in the darker shade, and have to be SO careful, as it’s super pigmented. That being said, it blends out so beautifully and it lasts all day long. Lovely blush! I have the same blush and love it so much, I need to get them in the other shades, they aren’t too powdery and very light, love it! I also wanted to try these for ages, after reading your post I will have to pick up one or two. Pingback: My absolute GO-TO EVERYDAY favourites - and an apology!